Why is Preventative Vehicle Maintenance Important for your Vehicle? 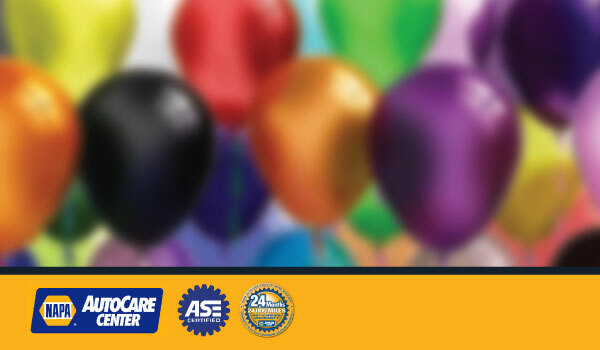 Having a reliable vehicle depends on the care that is given it. 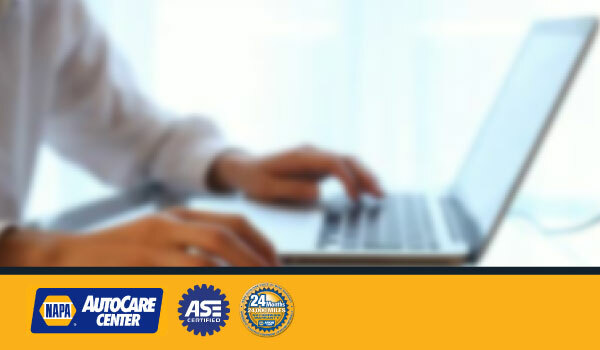 Getting preventative maintenance by certified technicians is one way to ensure that your vehicle can always be counted on. Regular vehicle maintenance is just one key to saving money and having the vehicle available whenever it is needed. Factory trained auto technicians can assess the vehicle's needs and perform the car maintenance right away. Do not let hefty repair bills catch you off guard. Regular vehicle maintenance prevents the need to put the vehicle in the shop for long periods of time and saves money in the long term. 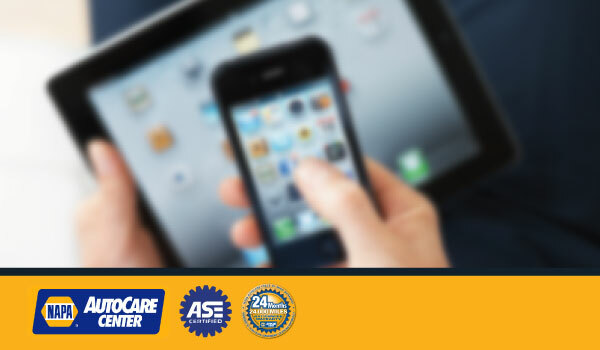 Let the Car Maintenance Specialist help you to keep the better health of your Vehicle! 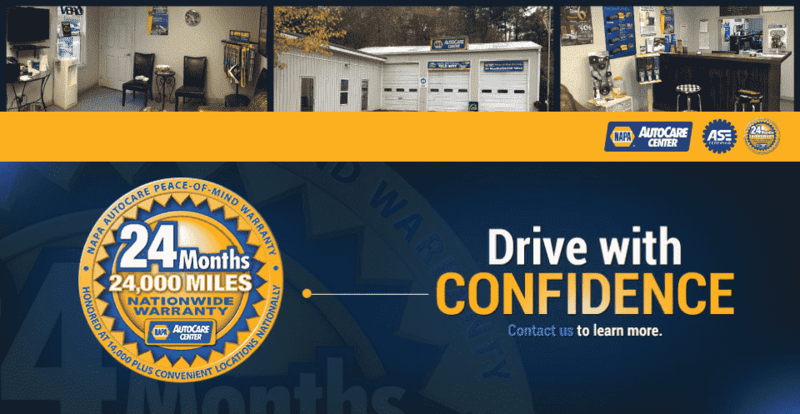 A local auto repair shop that specializes in vehicle maintenance can help to make your vehicle more reliable and safer for all who ride in it. Many issues can be found with basic inspections as well. If the vehicle is sluggish this can be because of dirty fuel injectors or even worn or old spark plugs. If caught early on these issues can be fixed for pennies on the dollar. If small issues like spark plugs are let go for too long they can cause even bigger issues with the engine and performance of the vehicle. This is one reason why periodic car maintenance is important to ensure the life and health of the vehicle. Regular car maintenance will also entail a checking of the engine fluids. If these are too old they can affect engine temperatures. If overheating does occur, one could find themselves stranded and alone. Be sure to have the fluids regularly checked and changed to prevent this from happening. Maintenance is the best way to get the most from the vehicle. 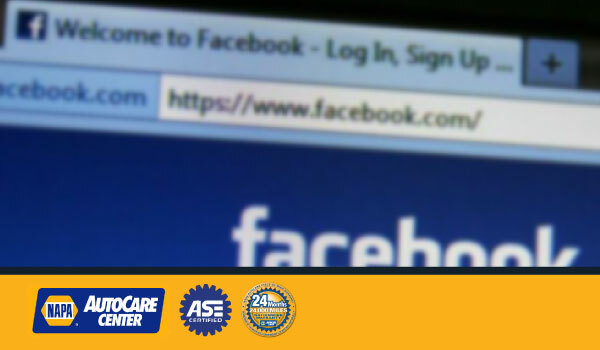 It ensures wear and tear are kept to a minimum and allows for a longer life and better health of the vehicle. It just makes sense. Want to keep your Vehicle's health better? So, You need to have a regular Auto Maintenance done on your vehicle in order to keep your vehicle healthy and it also helps to save money on unexpected maintenance. 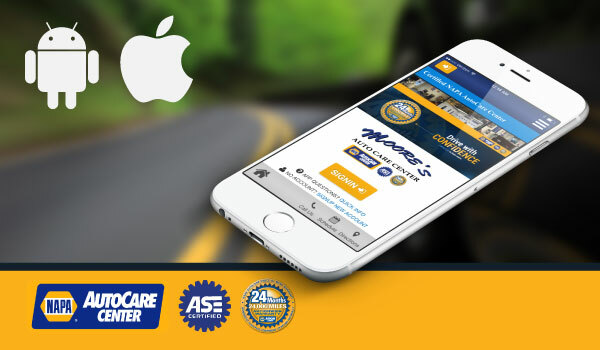 We are the ASE Certified Car Experts proudly serving all the vehicle owners in Holly Springs, GA, and other surrounding areas.